Big Downtown Charmer right here! This home has the charm, curb appeal and square footage! This large 4BR/2Ba offers 2, 246 living sqft, 2 dining areas, a large living, large Bedrooms, ample storage and an all new roof in 2017! Nice big kitchen with tons of cabinets, SS appliances, gas range, and walk-in pantry. The large laundry room offers a bonus space great for sun room or hobbies. 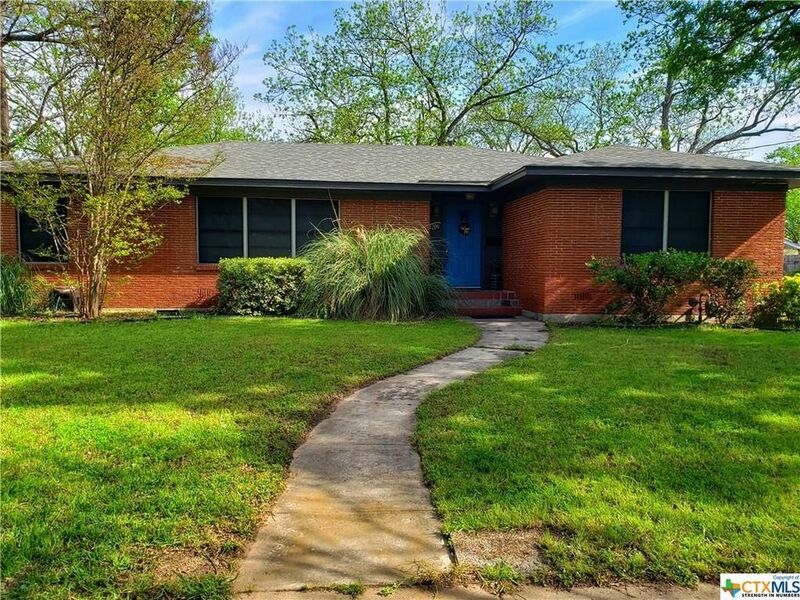 City sidewalks lined with beautiful Crape Myrtles, rear parking shaded with mature Pecan trees, large open patio for privacy and much more! Buyer should verify all additional utilities available. Directions: Directions: From Courthouse go E. on Leon. 3-1/2 blocks, House on Left . Honor God, Love Family, Serve Others, Work Diligently.